School Closed - Wednesday, February 20, 2019. 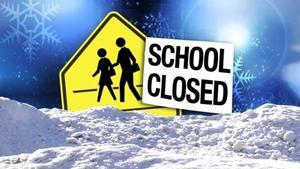 IASD will be closed due to expected weather conditions. IASD is accepting RFP for school transportation. 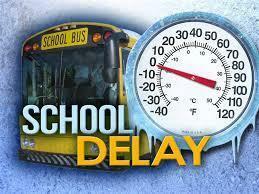 Due to inclement weather, IASD will be operating on a 2-hour delay on Tuesday, January 22, 2019. Due to inclement weather, Indiana Area School District will be operating on a 2-hour delay for Wednesday, January 16, 2019. Safe travels.